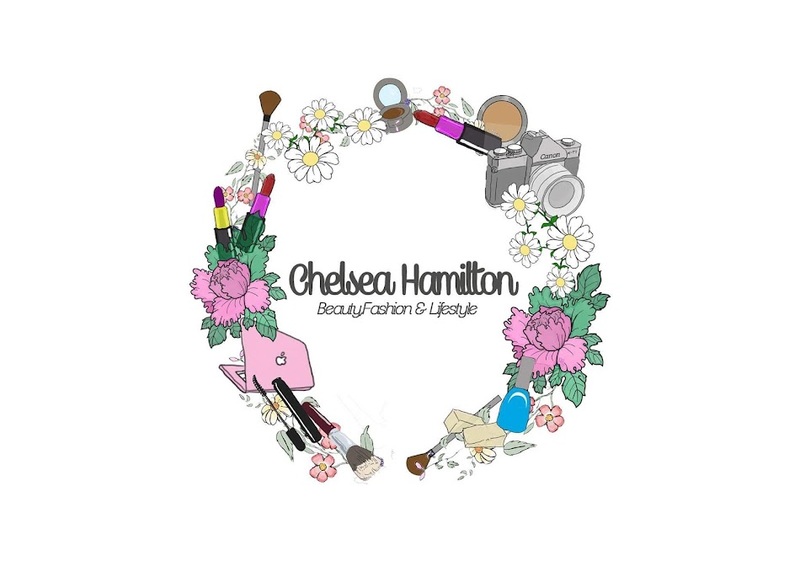 Chelsea Hamilton: Relaxing Bath Time Routine. I'm not sure about any one else but I have two ways of bathing/showering. 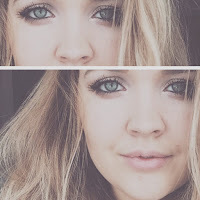 I never have a 'bath' if im washing my hair, I have a shower. Baths are a time of relaxation for me. 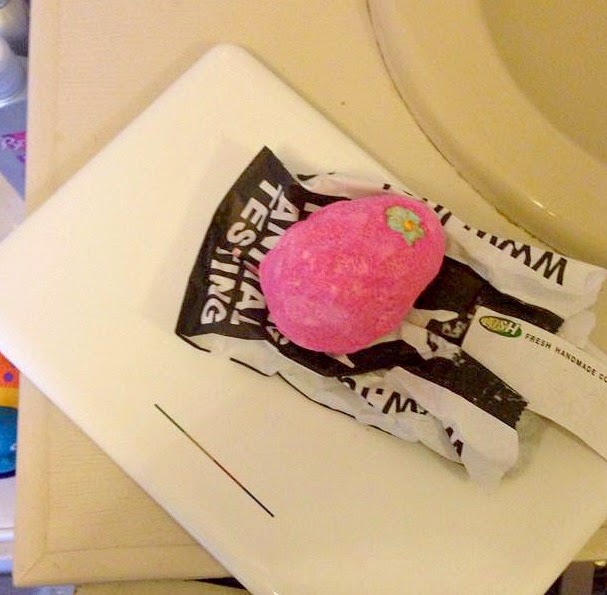 I thought id use a lush bath bomb that iv not used yet, its one of the Easter bombs called 'fluffy egg', It smells divine, its really sweet like you could eat it!! 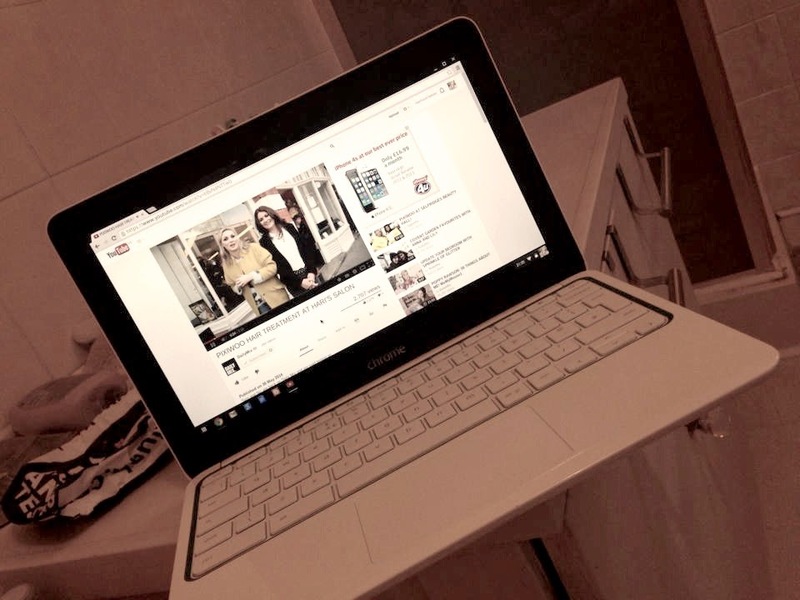 I like to watch a bit of you-tube when im in the bath now and again, here im watching pixiwoo on dailymix. When I have a relaxing bath I like to treat my skin rather then just washing it with a regular body wash, especially my face. I use the nspa hot cloth polish to cleanse my face and take my make up off, I reeeeally love this stuff. 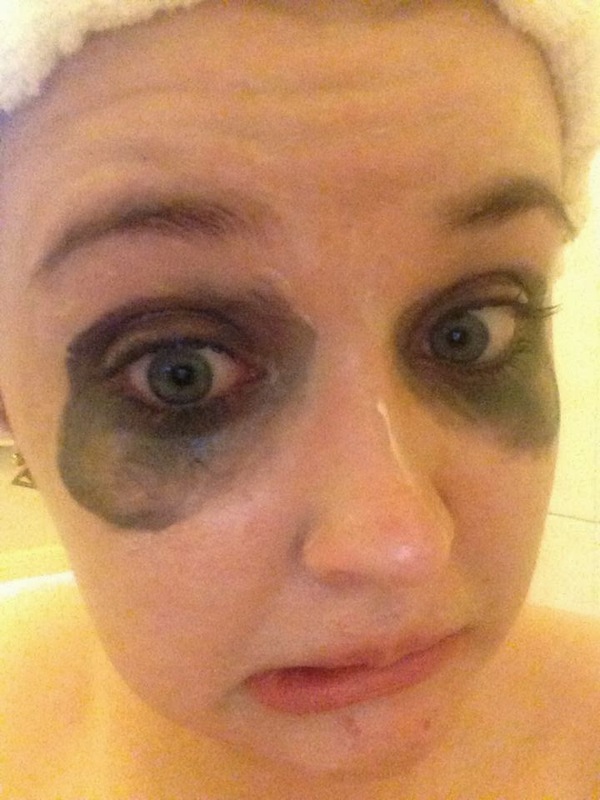 I then use the body shop self warming mineral mask, this stuff is amazing it really does get warm but not to an uncomfortable temperature, its really relaxing. 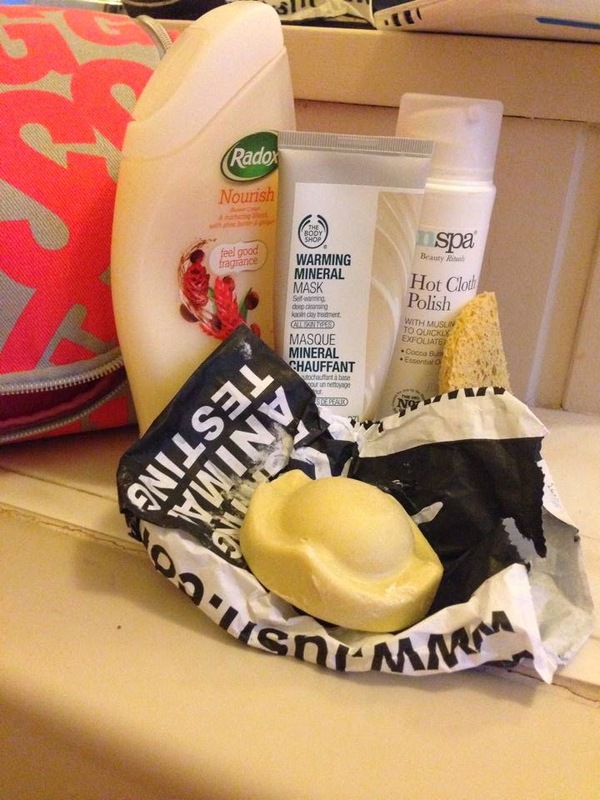 I then wash and shave the obvious places using a body wash, I used a Radox one this time. 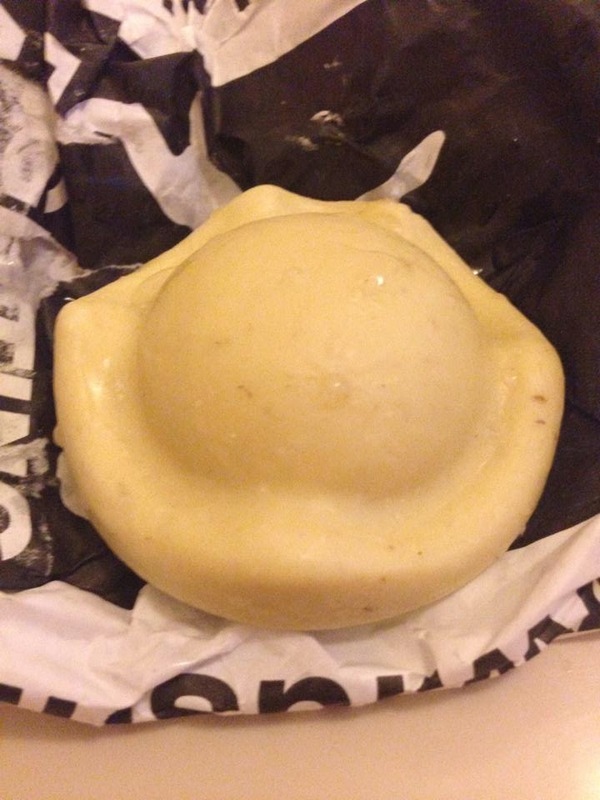 I then put on my lush 'king of skin' this stuff is amaze balls!! iv never felt my skin feel so soft EVER, you apply it when your skins wet and let it soak in and then rinse. 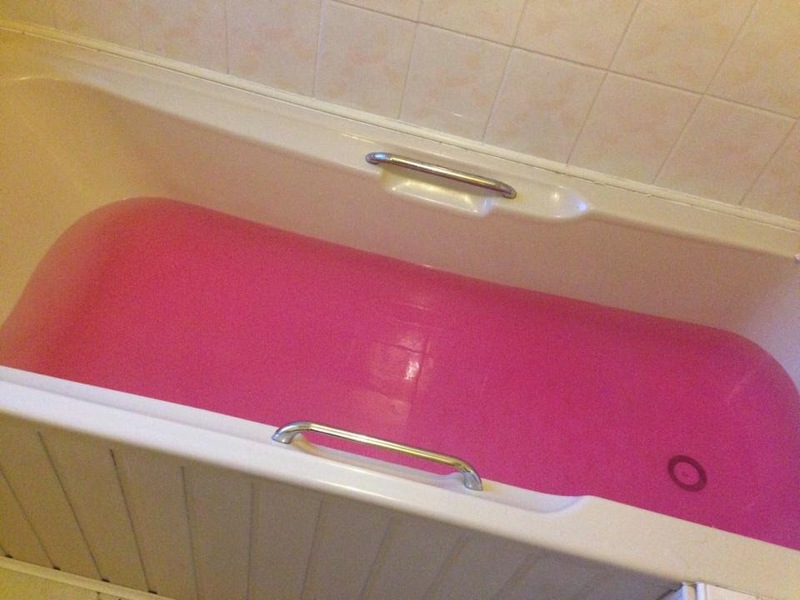 Although the bath bomb is VERY pink it didn't stain me or the bath at all so I was very pleased about that, cleaning the bath was the last thing I wanted to be doing when I got out. 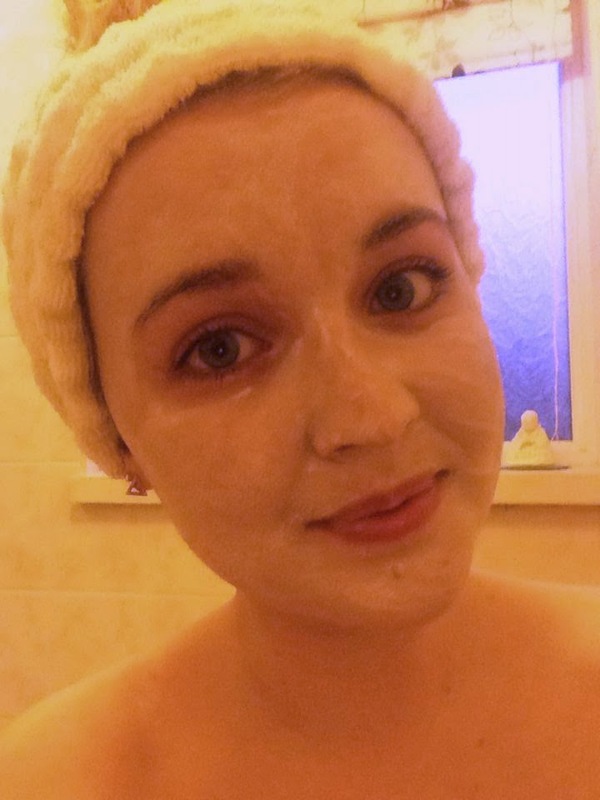 Here's me all fresh faced and feeling relaxed ;D also very yellow, bad lighting! Let me know in the comments if you use any of the products shown or any you think I should try, I'm always looking for new bath goodies.